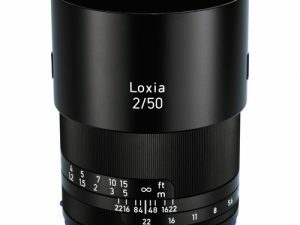 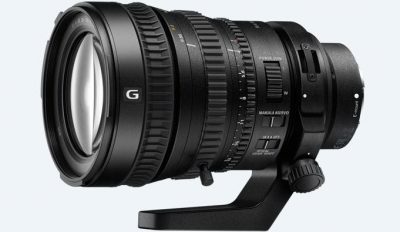 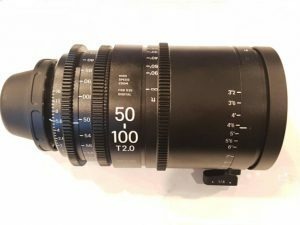 The Sony 28-135mm F4.0 is a powered zoom lens, designed to Sony’s exacting standards for 4k imagery and is the perfect fit for both our Sony a7s or Sony FS7 cameras. 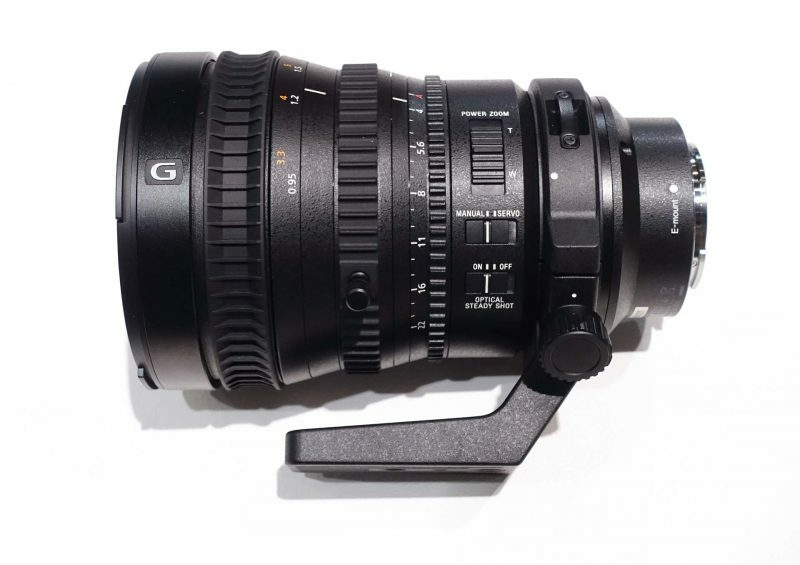 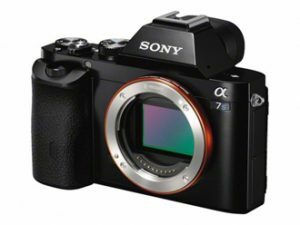 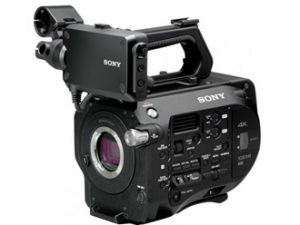 Sony has worked hard on the best design to minimise focus breathing and zoom shift. 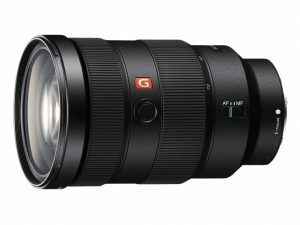 In addition, they have also employed a Supersonic wave motor for precise, quiet zooming and utilised advanced multi-coating technology to ensure you get the perfect picture every time. 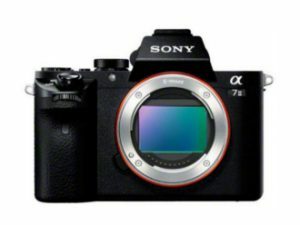 Add to that the built-in Optical SteadyShot image stabilisation, it’s ability to support a constant F4 and Sony’s customary build quality and ergonomic design and you have yourself one fantastic, versatile piece of glass.